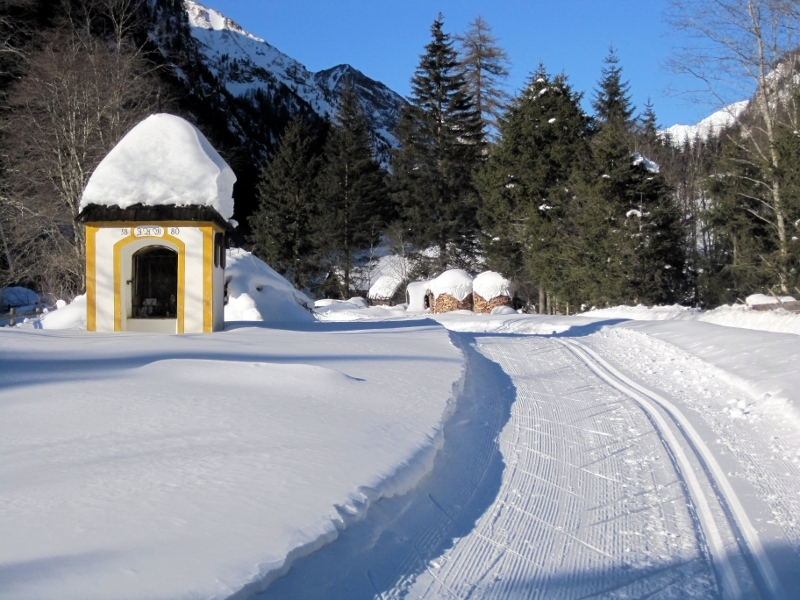 In the midst of the Niederen Tauern you can fully enjoy your winter holidays. In this time of the year, a well primed cross-country slope leads right past the house in the beautiful winter scenery and a floodit toboggan run is also within spitting distance. Additionally, tour skiers and snowshoers can start their tours directly from the house. 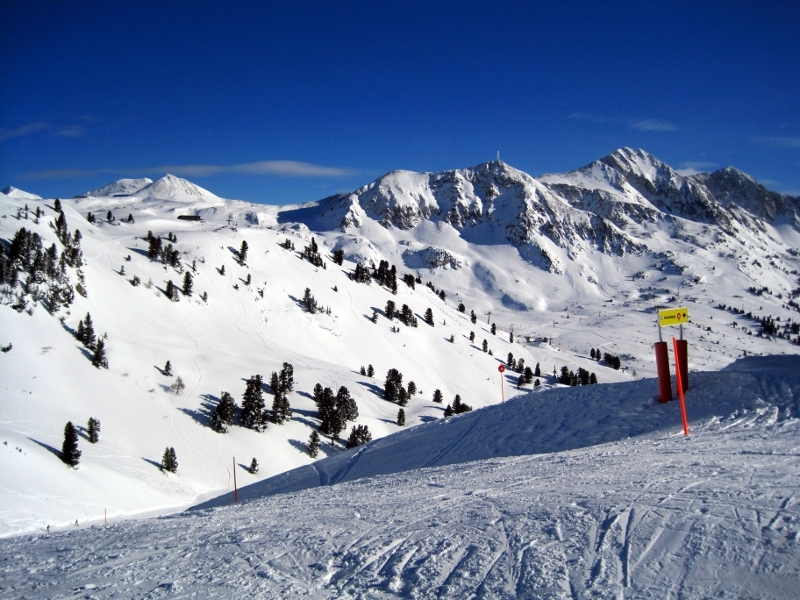 The skiing regions Fanningberg, Großeck-Speiereck, Aineck-Katschberg and Obertauern are approximately 15 to 20 minutes with the car easy to reach and grant for each of you - wether beginner or intermeidate - fun because of the perfect slopes. The bus stop for the free ski bus is only about 250m away from the house. If you ever need a day off to collect your's strength for the next ski day, the near Badeinsel Tamsweg or the near Vital- und Wellnesscenter Samsunn in Mariapfarr invite you to relax and to recover.